LAND ASSEMBLY! Great opportunity to invest in the fantastic potential townhouse site. 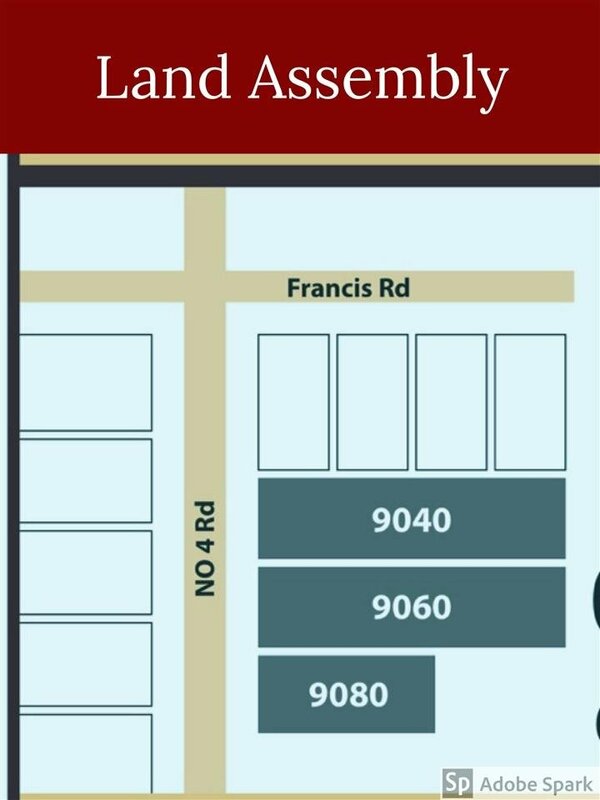 9040 – 9060 – 9080 No 4 road THREE lot assembly with a total size about 30,000 sqft. Property could bring income while waiting for rezoning. Don't miss the excellent investment and development opportunity. 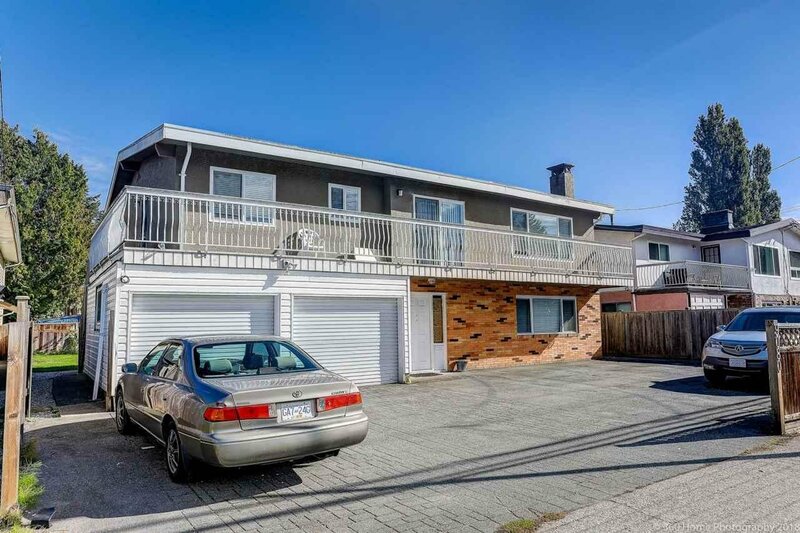 One of the nicest 2 level homes available everything renovated from bathroom to kitchen, granite countertops, flooring, roof, gutters, windows, stamped asphalt driveway, fence, state of the art garage doors, paint in & out, grass & landscaping and the list goes on. Easy to view.